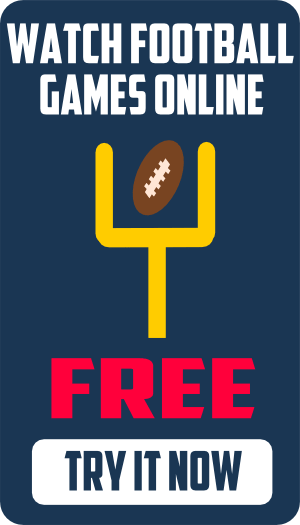 The Sooner Schooner is the official mascot of the University of Oklahoma Sooners football team. Pulled by two white ponies named Boomer and Sooner, it is a replica of the Conestoga wagon used by settlers of the Oklahoma Territory during the time of the Land Run of 1889. The name Sooner Schooner comes from the common term for such wagons and the name for settlers who sneaked into the Territory before it was officially opened for settlement. The Sooner Schooner is maintained and driven by members of the RUF/NEKS, the University of Oklahoma all-male spirit organization. At home football games and bowl games, the Sooner Schooner is driven on to the field in an arc that almost reaches the 50-yard line after every score. The RUF/NEK Queen sits next to the driver, and a young member of the RUF/NEKS usually hangs by his legs off the back, waving the university’s flag. 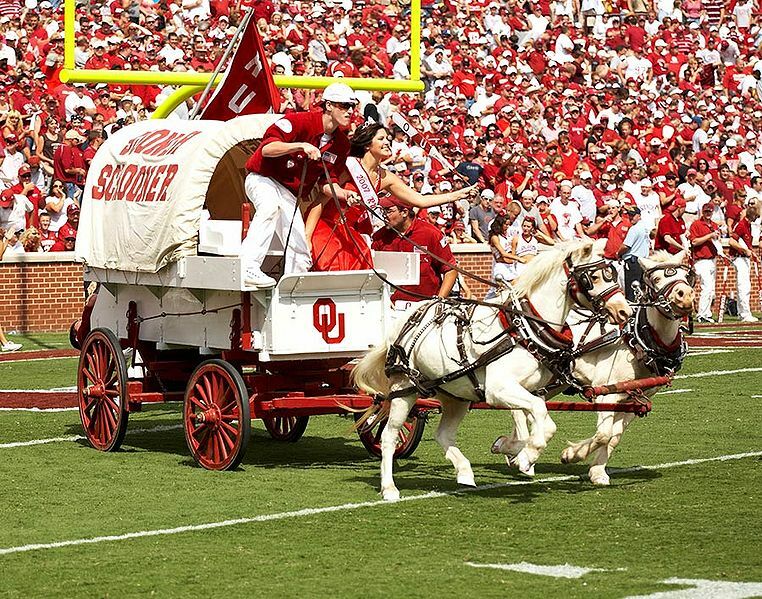 The Sooner Schooner made its debut at Owen Field in 1964, and it became the University of Oklahoma’s official mascot in 1980.